The electrochemical and catalytic oxidation of fluorescein (Fl) by hydrogen peroxide in a phosphate buffer solution is conducted. It is shown that Fl is not adsorbed within the investigated range of potential. A heterogeneous mechanism of oxidation is ruled out, but the generation of the oxidizer is due to an electrochemical process associated with the in situ formation of active intermediate particles. It is established there is a hydrogen peroxide concentration limit below which Fl is not oxidized. 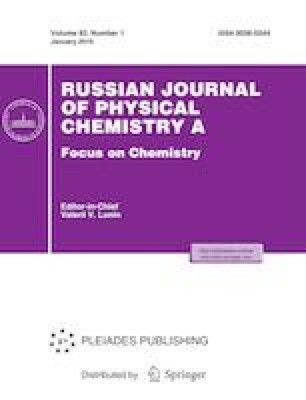 The dependence of the rate of the homogeneous oxidation of Fl by hydrogen peroxide on the state of the surface of a platinum catalyst is revealed. This work was supported by the Russian Science Foundation, project no. 14-50-00126.